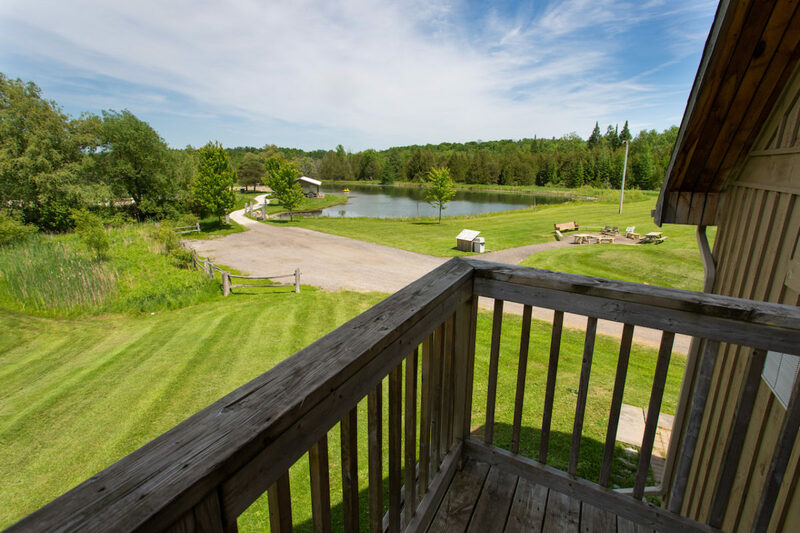 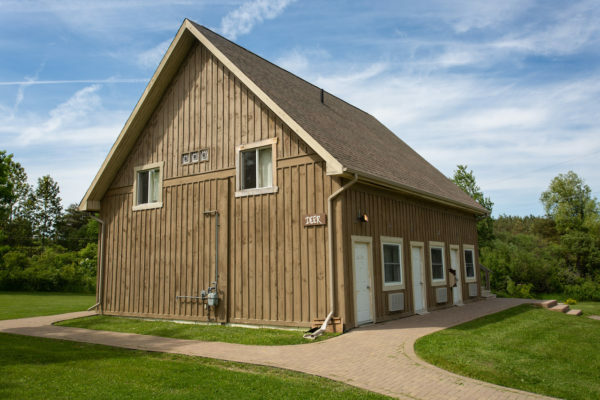 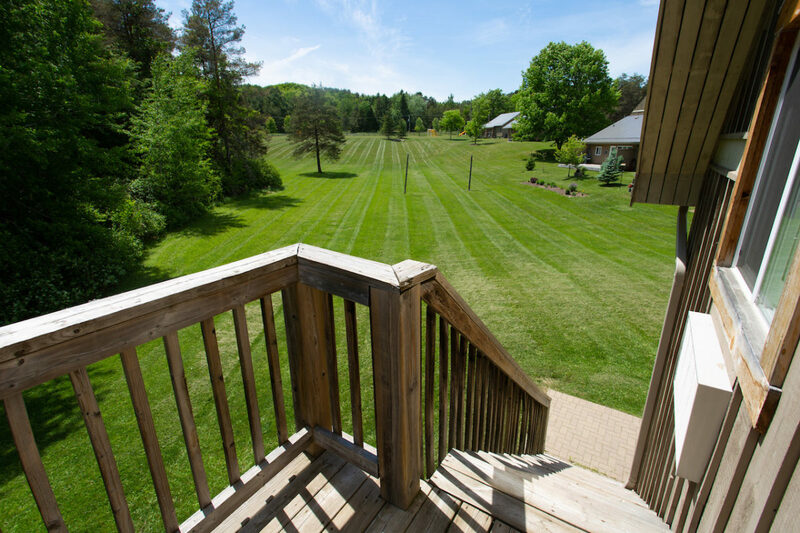 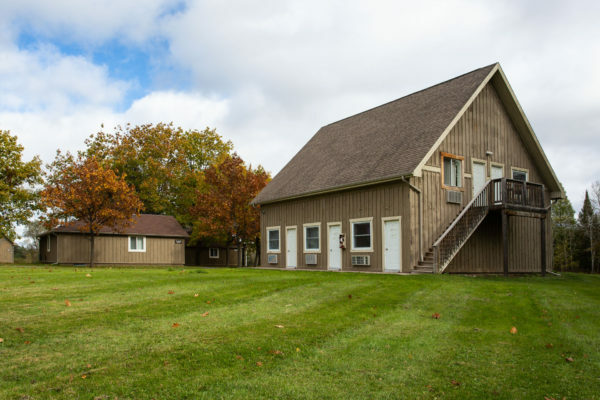 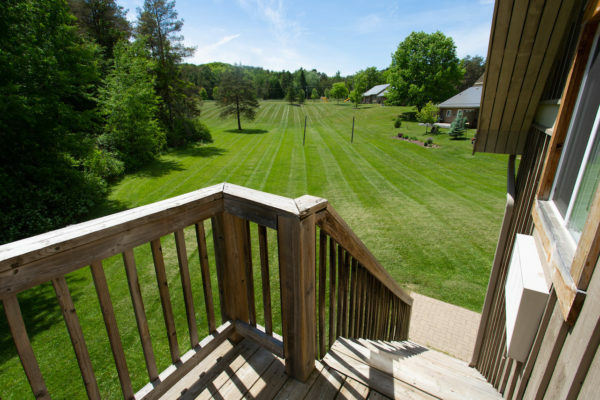 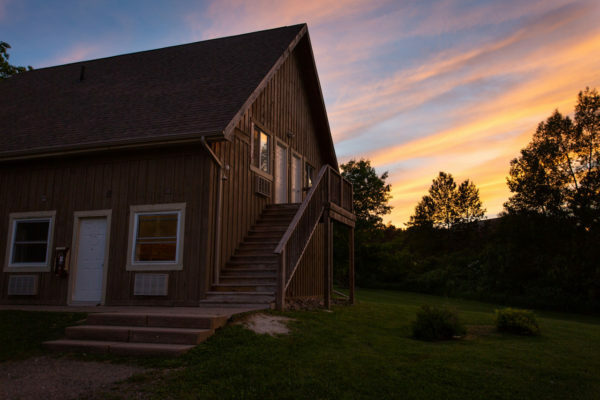 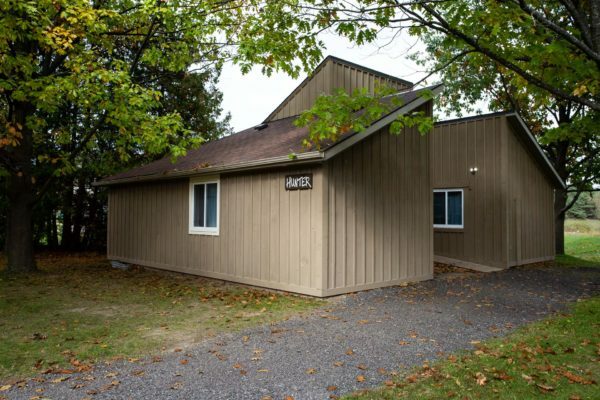 For overnight accommodation, Upper Canada Camp has six spacious group cabins on the property, within easy walking distance of the main lodge. 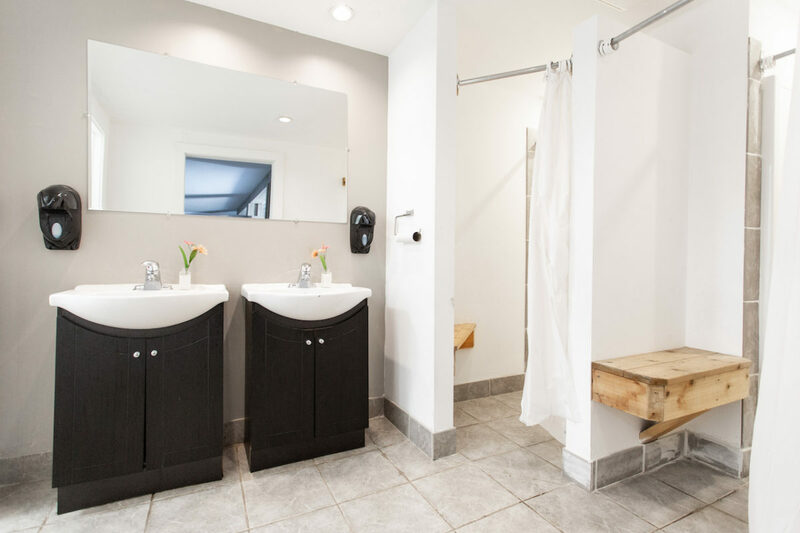 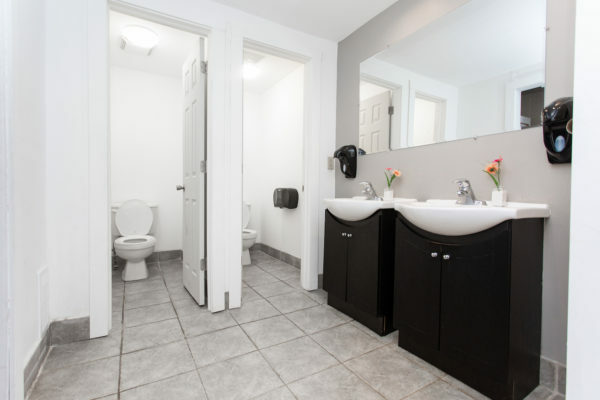 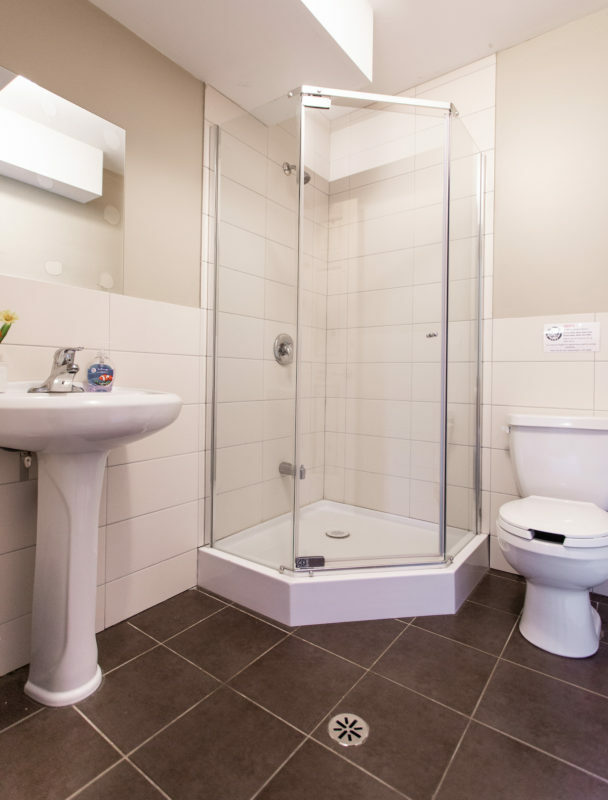 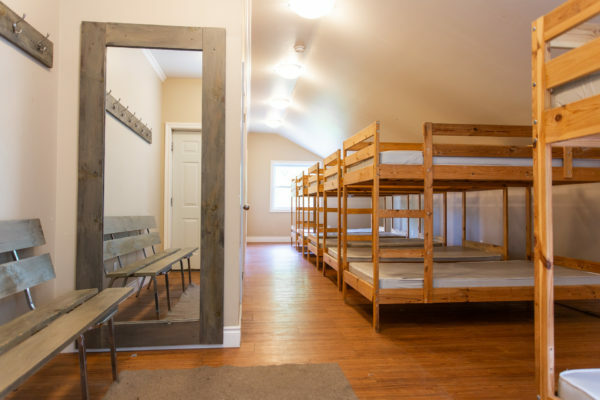 The cabins provide a comfortable living experience year-round, as each cabin is fully winterized and heated, with available washrooms, showers and storage areas. All cabins have dorm room sleeping areas that are able to comfortably accommodate large groups. 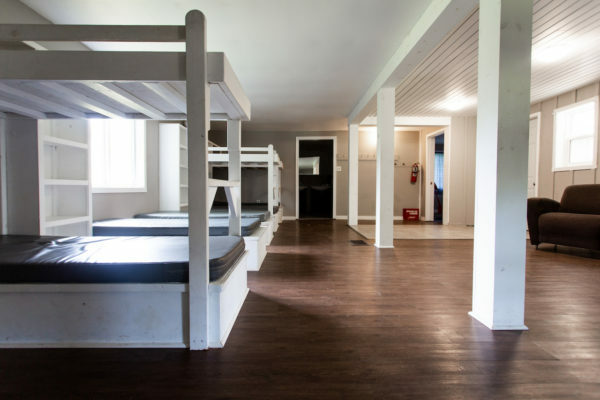 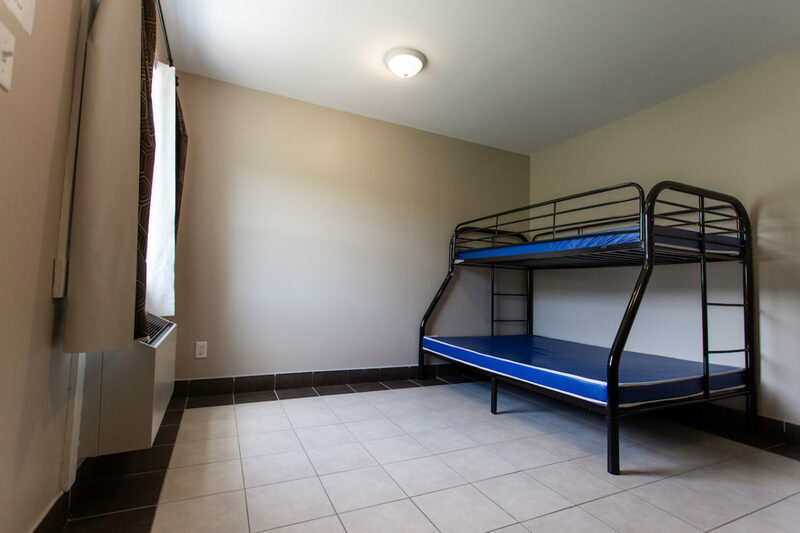 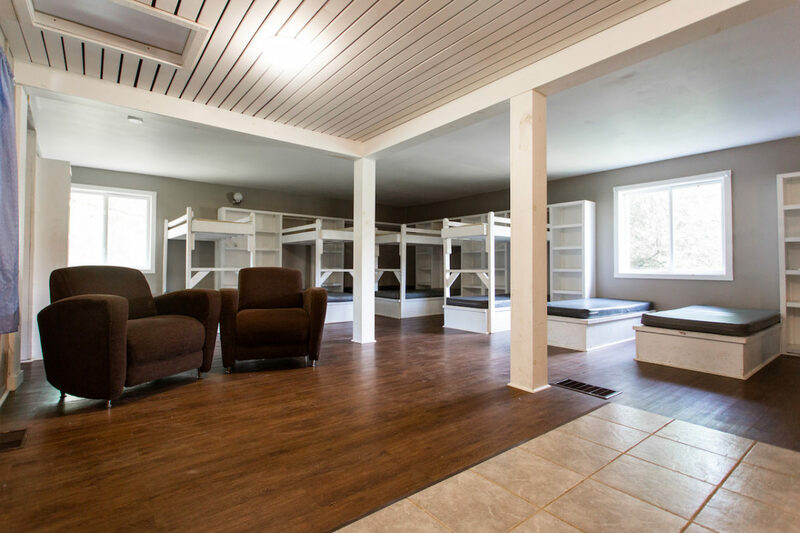 There are two different styles of cabin: one has a two large dorm-style rooms on a second floor with private rooms, equipped with personal bathrooms, on the first floor; the other is a single floor, open-concept dormitory style room. 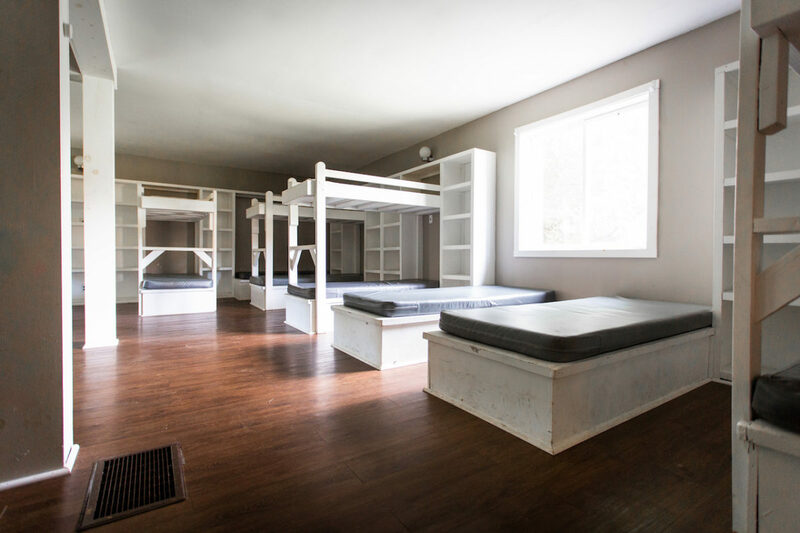 Private rooms are available at request. 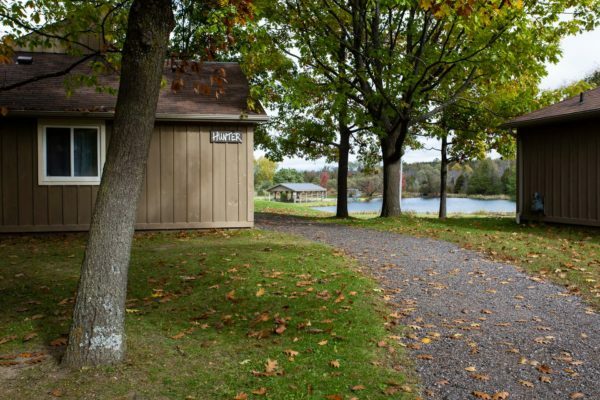 Your contact at Upper Canada Camp will be able to answer any additional questions you may have about our cabins.